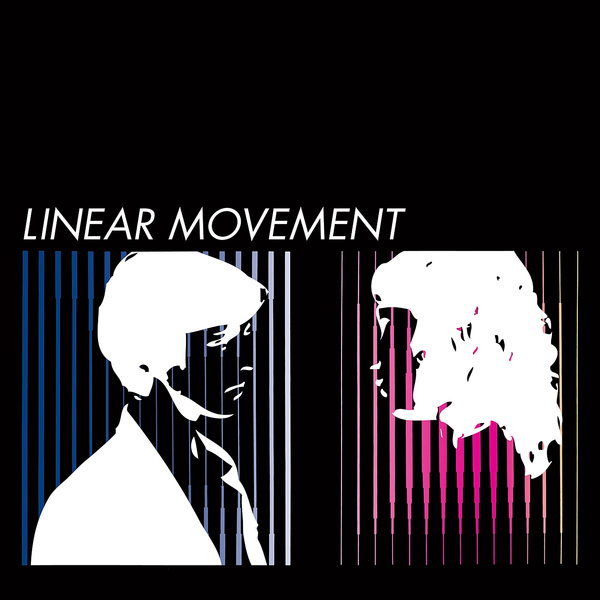 Another diamond from the Minimal Wave label, giving up the ghosts of Linear Movement's largely unreleased '83 recording 'On The Screen' revived from the original tapes. Their narcotically fugged 'Way Out Of Living' also opens the recent 'Minimal Waves Tapes Vol.1' comp, but we're totally snagged on the pure synth hooks of the instrumental 'Cytogenetic Movement' and the Marc Almond/Soft Cell-indebted emotional tang of 'To Another Soul'. Seriously, make sure you check this out.